Vividthree Holdings reported on Monday that its fiscal third quarter net profit dropped 16.1 percent on-year to S$1.2 million amid higher expenses even as its Train to Busan Virtual Reality tour drove revenue. Revenue for the quarter ended 31 December increased 29.4 percent on-year to S$2.8 million, it said in a filing to SGX after the market close on Monday. That was on a higher contribution from content production services as it delivered its first Train to Busan Virtual Reality (TTB VR) tour, which is based on the successful Korean film, in Beijing and on recognition of the rights fees for the venture, it said. But the net profit margin fell to 42.6 percent in the quarter from 65.6 percent in the year-ago quarter, as administrative expenses climbed 85.7 percent on-year to S$677,585, mainly as business operations expanded, with rising manpower costs, IPO listing fees, depreciation charges, rental and traveling expenses, Vividthree said. However, Charles Yeo, managing director of Vividthree, was positive on the outlook. The company noted the Beijing showing will be extended for a longer period at the current venue and may benefit from China’s Golden Week holidays. 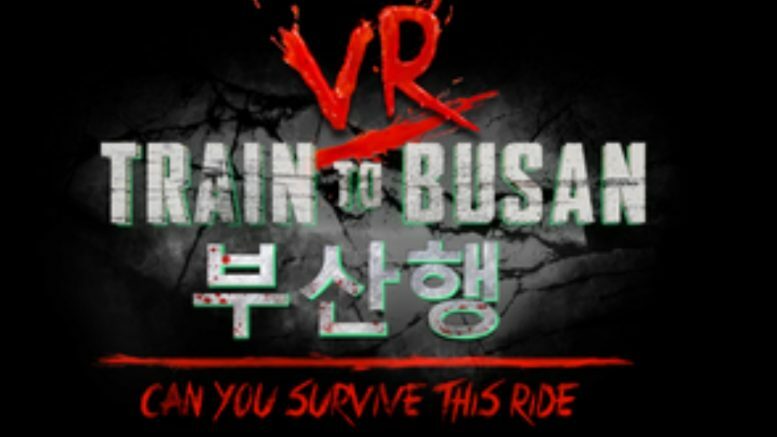 It added that the upcoming sequel, Train to Busan 2, has also spurred encouraging responses from regional promoters looking to bring the TTB VR tour set to other cities. For the nine-month period, net profit dropped 34.4 percent on-year to S$1.7 million, on revenue of S$5.3 million, up 0.4 percent on-year, Vividthree said. Vividthree is a virtual reality, visual effects and computer-generated imagery studio which develops digital intellectual property assets, including thematic tour shows, it said.